Professional, Stress Free Moving and Storage Services within Vancouver and the Lower Mainland. Moving is a stressful time. Vancouver Home Movers has specially trained staff to make your move as easy and stress free as possible. Moving and Storage arrangement is the heart and soul of our business. We handle your Vancouver move with care. Local moving and storage, as well as Long distance moves made stress free and easy is our commitment to you, our customers. Our movers are all trained in the proper handling and protection of all types of pianos. Protecting your investment and moving your precious instrument with the utmost care and precision is our goal with every piano move. Finding Professional Vancouver movers has never been easier. You can call, email or fill out our handy moving estimate form. Our moving estimators will determine the number of movers required and the moving services you need. It's time to move, change your home, not your life. We are a moving company that cares. Your time and energy is important to us , getting you moved and back to your life as quick as possible is our goal with every relocation we preform. The needs of movers in Vancouver has changed in the last few years. 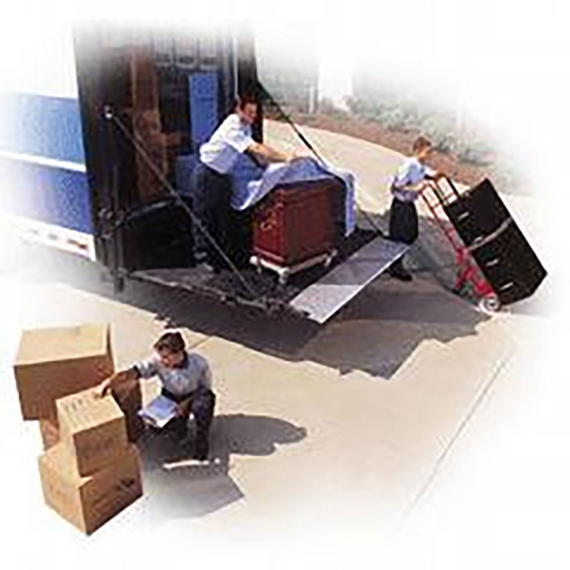 As your condo and apartment movers we have kept up with the growing needs of our customer base. 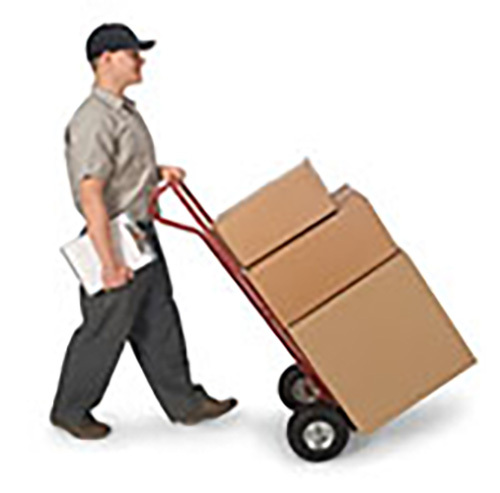 We provide a wide assortment of packing and unpacking services. If you need your whole home packed and relocated. or maybe you just need a few pictures packed, either way we pack and protect your precious belongings and move them with care. When you arrange a move with Vancouver Home Movers, your charges will be explained to you at time of booking. Your hourly or fixed rate will be explained as well as any additional charges so there is no surprises once your relocation is completed. Discover The Vancouver Home movers Difference. Compare Movers in Vancouver and you will see the reason why our customers chose us to move their belongings. Give us a call and put one of the top moving companies in Vancouver working for you. Most moving companies in Vancouver rely on feedback from their customers, Vancouver Home Movers is no different. See what our customers say about us, and see why we are repeatedly chosen for moving in Vancouver. We were very impressed with the team that moved our belongs in just 3 hours! Grant, Jessie and Matt were obviously very experienced and were friendly and professional. We had expected our 2 bedroom condo move to take at least 5 hours so the team greatly exceeded our expectations. They even arrived 30 minutes early! We highly recommend this moving company. These guys were truly amazing. They moved half my belongings over a second story balcony with absolutely no issues. They were fast, pleasant and very professional. These guys were awesome. Had them move us into a condo and storage unit from a house and then come and move a couch up into a loft den by hoisting it over the balcony. Both times they turned up on time, were very careful – no breakages or marks on walls. Very polite and friendly. Price was pretty close to what they had quoted too, given that we had more stuff than WE realized LOL. Did a great job with moving my 91 year old father in law’s stuff from Sidney on the Island to an independent living home in Burnaby. The crew were enthusiastic and professional, and polite as well so kudos to the owner for great hiring skills. (the father in law, cynical about young people these days, tipped them as well for exceeding his expectations) Communication was great all the way through, would certainly use them again. At Vancouver Home Movers we have all the moving services that you may require. If you are looking for local Vancouver movers, Long Distance movers originating in the Vancouver area, or even professional piano movers we are here to serve you. As Vancouver and the Lower Mainland grows we strive to maintain our reputation as one of the best moving companies in Vancouver B.C. We provide direct to destination moves within British Columbia and Alberta. Long distance moves outside of B.C or Alberta can be arranged with one of our carrier partners. Caring for your precious instrument is our top priority. Our piano movers strive to go the extra mile to be one of the best piano movers in Vancouver. See what is happening with the Vancouver Home Movers family. Check back for news, information and tips and tricks to make your Vancouver move as smooth and stress free as possible. © Copyright 2017- Vancouver Home Movers.